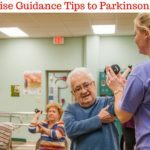 When we think or discuss of Parkinson’s disease, everyone thinks or the first thing that comes to mind are the tremors, bradykinesias, and rigidity. 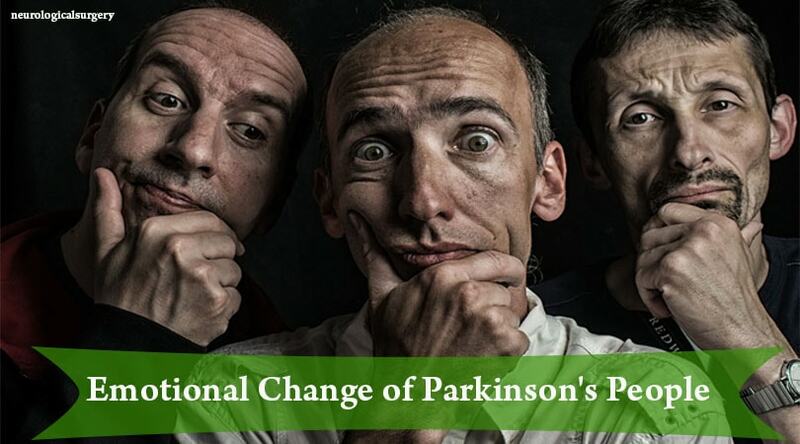 Today, we discuss the emotional changes of Parkinson’s People. But in real life, Parkinson’s disease is not the only disease of the brain and nervous system but it has also effect on the emotional state of the patient. The emotional change of Parkinson’s people that occur are not only because of biochemical changes in the brain and nervous system but can also cure due to medications used for Parkinson’s disease. 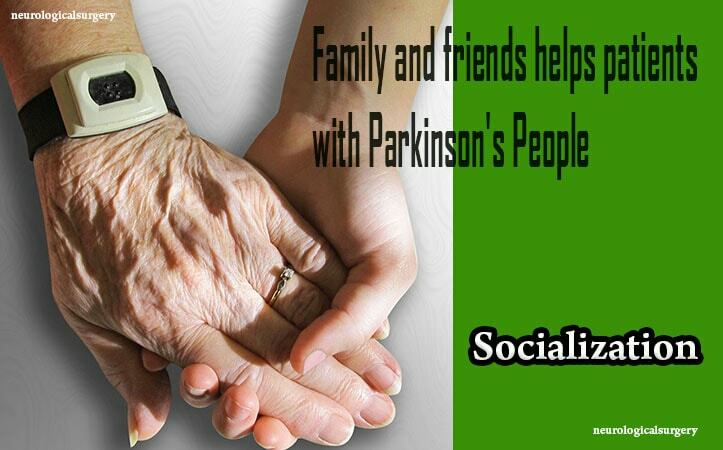 Millions of people are suffering from Parkinson’s disease which is a progressive neurodegenerative disorder. Gradually Parkinson’s people get emotional change and behavioral change. It is caused by the lack of dopamine neurotransmitter in the brain. This dopamine is helpful to control the part of the brain which is in charge of the control of movement, emotional response and the ability to feel pain. 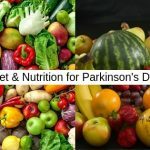 The deficiency of dopamine neurotransmitter acts synergistically to increase the free radicals generated in the body leading to the clinical manifestation of the Parkinson’s disease. The symptoms may appear anytime, but the majority of the patients who suffer from Parkinson’s disease are usually above 50 years and rarely a few are below the age of 30 years. The characteristic symptoms include tremors, rigidity, and bradykinesia. Apart from this, there are other symptoms like loss of postural reflex, psychiatric symptoms with personality changes presenting in advanced stages of the disease. Emotional changes that have been associated with Parkinson’s disease include- depression, fatigue, anxiety, apathy, and denial. Depression is the most common neuropsychiatric disturbance found in Parkinson’s Disease. About 40% of patients with Parkinson’s Disease are depressed; out of that half of the patients meet the criteria for major depression and half of the patients meet the criteria for a mild to moderate form of depression. To understand depression it is very important as, in addition to personal suffering, it is associated with a rapid progression of tremors, bradykinesia, rigidity, motor fluctuation, anxiety with a decline in cognitive skills and self-care. Such patients have poor compliance for medications with a poor quality of life. The caregivers come under tremendous pressure and stress while dealing with Parkinsons Disease with depression. The etiology of depression in Parkinson’s Disease has been debated extensively. While many patients are demoralized under the impression of suffering from a progressive illness. There is a general belief or opinion that there is an intrinsic issue related to the neurobiology of the disease that increases the risk of depression. Various factors have been studied, including cerebrospinal fluid levels of neurotransmitter metabolites, neuropathological findings from various brain regions in autopsy specimens, and neuroimaging with positron emission tomography and transcranial sonography. These studies have led to the hypothesis that patients with Parkinson’s Disease and depression have damage to serotonergic and dopaminergic neurons which are present in basal ganglia, limbic and frontal system which affect mood regulation, pleasure and reward phenomenon. These complex systems are affected differentially and combine with the psychosocial stress to produce variable levels of distress and discomfort. Symptoms of depression include poor sleep, decreased energy, psychomotor retardation, and poor concentration in almost all patients with Parkinson’s Disease. All symptoms are more or less seen as direct manifestations of Parkinson’s Disease and not of depression. Therefore, while attending the patient and doing the usual screening, care must be taken for a careful interview and detailed history of mood and effect. Denial: Patients who are suffering from Parkinson’s disease in the initial phase are in the phase of denial. 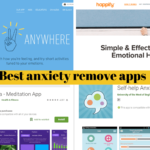 Anxiety and anger towards the disease further complicate the problem. Fatigue: Parkinson’s disease can lead to the transformation of simple movements into an arduous task like standing up and walking around. Because of this, patients become less interested in surrounding and socialization. Anxiety: Fear of Progression of disease and associated complications makes the patient anxious. Keeping in touch with the strict time schedule of medication in Parkinson’s disease patient makes them further anxious as the effect of previous medication begins to wear off. The medications for Parkinson’s disease can cause some emotional and behavioral problem also. Medications which are used for Parkinson’s disease can cause side effects in the form of psychotic symptoms, hallucinations, and paranoia. The severity of side effects varies from mild to very troublesome. Therapy: Allowing your loved one to undergo psychotherapy is an important step in dealing with various symptoms like depression, anxiety, and mood changes. 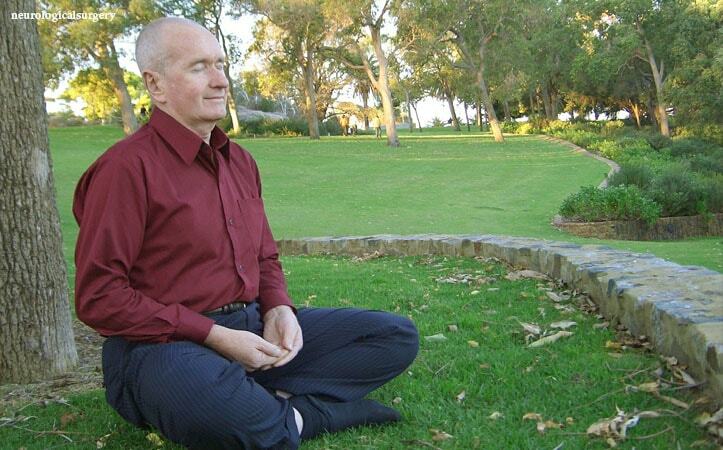 The psychotherapist can help the patient to understand their moods related problems and also why it happened to them. They can teach the caregivers how to take care of patients. Medication: Some Parkinson’s medications either help in dealing with mood problem or they may worsen the mood-related issues. These medications, Exercise can aggravate the hallucinations or psychosis and mood-related issue. Dosages of medication should be titrated well to overcome its side effects or one can go for new anti-parkinson’s medications. Socialization: Re-establishing a person’s rapport with the outside environment requires motivation and support of the family members. When patients feel uncomfortable we need to help them find a way and teach them to deal with the problems they are facing. Reassurance: Caregiver persons can help these patients tremendously by maintaining a calm, loving, and reassuring nature. If the patient is suffering from hallucination or psychiatric symptoms that should not be discussed with relatives or neighbor. Caregiver persons should not argue with the patients to win their confidence. The personality of the patient with Parkinson’s disease changes frequently. We hear from relatives of the patient of Parkinson’s disease saying that “Parkinson has changed their relative’s nature and personality”. 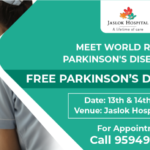 There is evidence which suggests that damage occurs in the frontal cortical region of the brain in patients of Parkinson’s disease which can cause behavioral and personality changes, like mental lethargy, mood changes, depression and irritable nature. All these symptoms collectively are called as Parkinson’s Personality. A Parkinson’s personality is often separately mentioned in relation to Parkinson’s patients. Certain personality traits have been noted in people with Parkinson’s Disease which includes being honest, ambitious, dogmatic and hard-working. There are very few chances that these patients have addictions to alcohol, tobacco or drugs. These personality traits may be present even before the development of Parkinson’s Disease. One belief is that personality changes may be because of loss of Dopamine neurotransmitter which starts well before the onset of motor symptoms of Parkinson’s disease. People who are the caregivers of Parkinson’s people should keep in mind that the disease progression leads to personality changes because of deficient dopamine levels in the brain. Role of caregivers is important in the management of Parkinson’s disease. They should understand the nature of the disease and possible mood changes associated with this disease. They should adapt themselves to deal with these symptoms. Caregivers can find the source of the problem by understanding patient’s feeling with care and emotion. 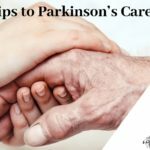 This fact is very important to the families affected by the Parkinson’s disease in the regard to the financial and emotional status of the caregiver. The biggest problem arises in the families when the caregivers are not compassionate to the patient with Parkinson’s disease. It is very important for the families to adapt their feelings that the patient has now changed and that they must have patience and hope for the progress, provide psychological support and love to the affected individual.